With trendy looks and quality designs at affordable prices, Helo aftermarket wheels are a great way to spruce up your ride's looks. 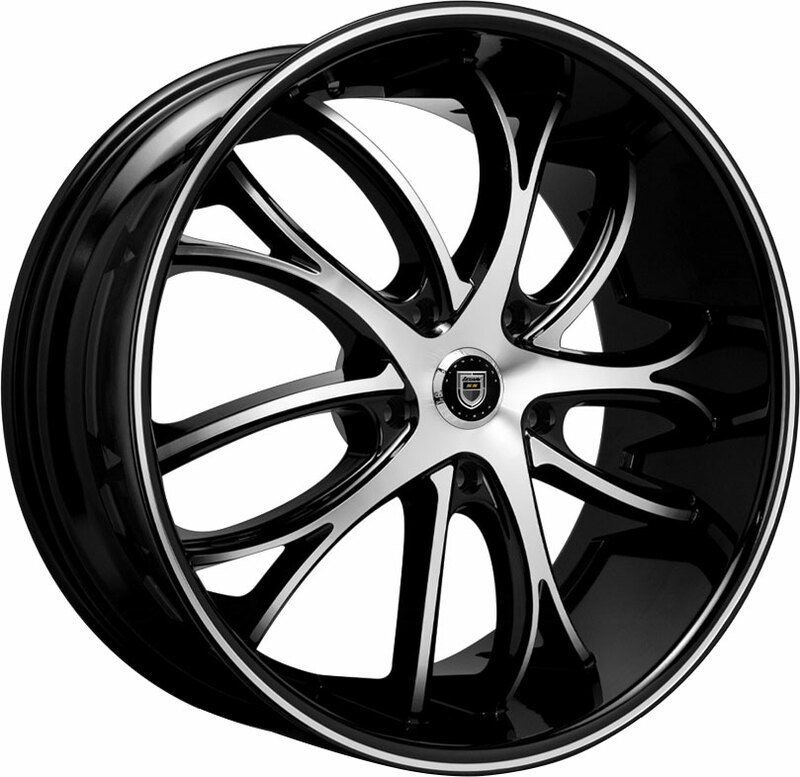 Sleek and cleanly styled, the new Helo HE912 wheel is an elegant, reliable choice for the modern sedan driver. 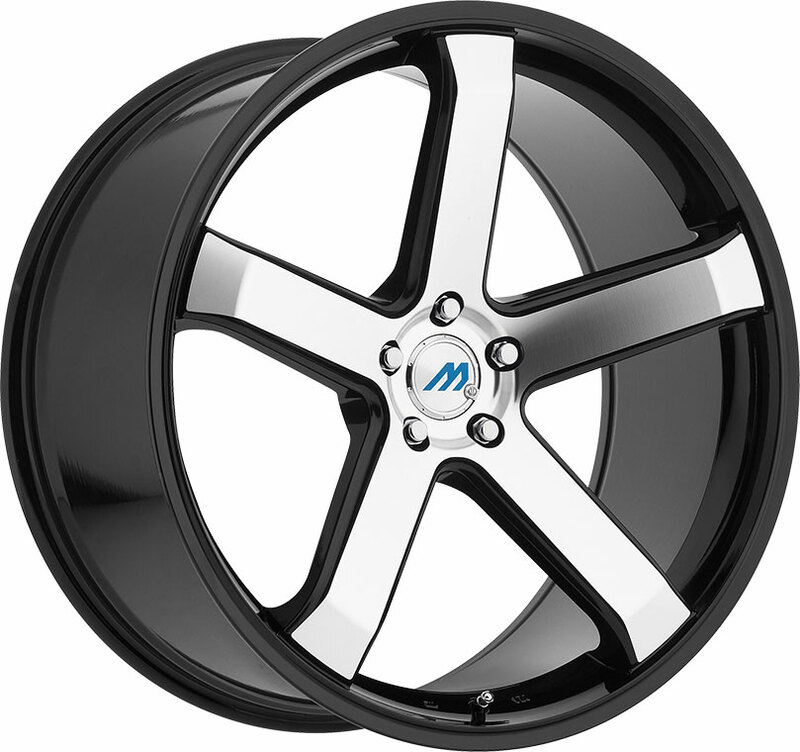 The Helo HE912 is an affordable custom wheel with a contemporary mesh design that is sleek and appealing to the eye on today's compacts and mid-size cars. 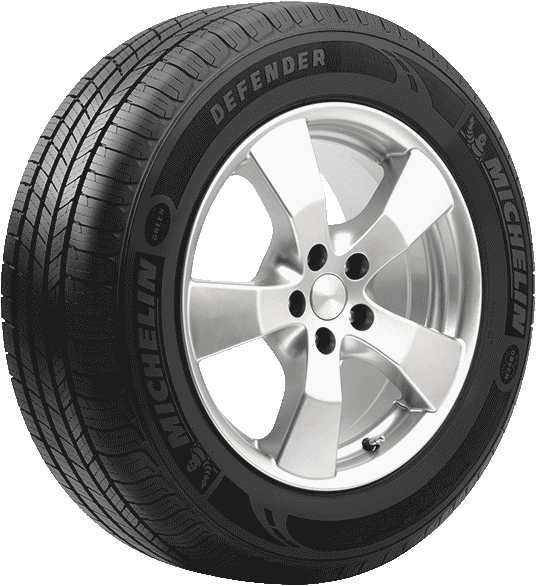 This slender-spoked street rim is produced with modern techniques to ensure a dependable, structurally stable wheel for confidently riding the streets. Available in a gloss black finish or full chrome, the HE912 is currently available in 18-inch, 20-inch, and 22-inch size fitments, with chrome finishes also available in 17-inch sizes. 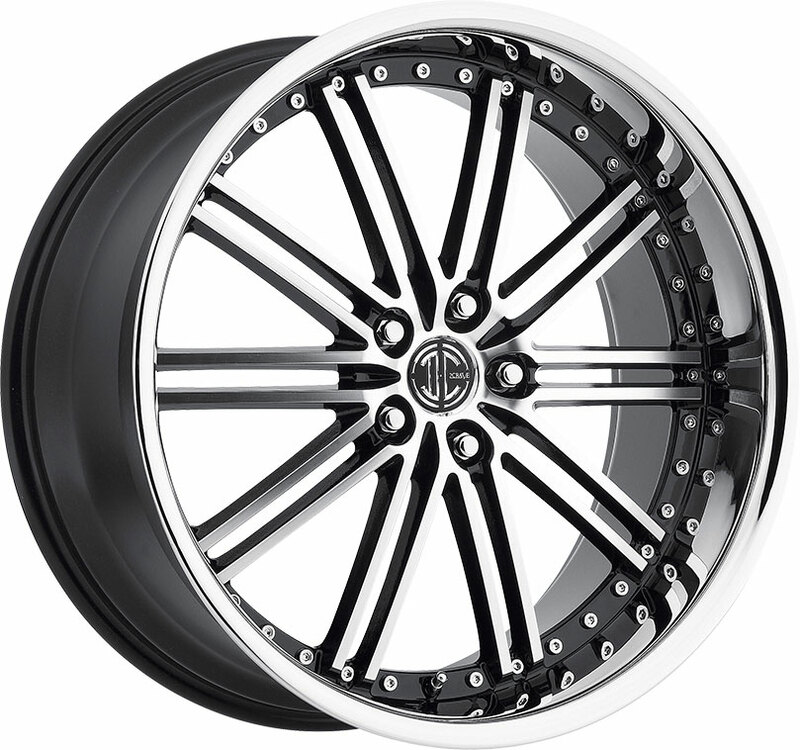 With its simple yet elegant architecture, the Helo HE912 custom wheel offers a refined, classy look for your coupe, hatchback, or sedan. 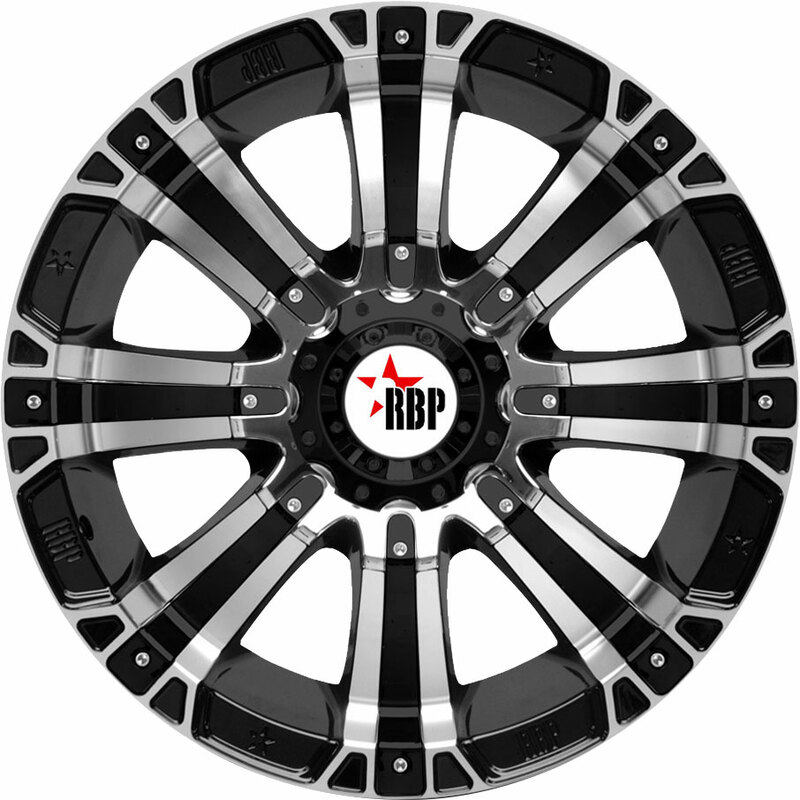 You can find bargain prices on stylish, dependable custom wheels for today's cars and CUVs, all right here at Discounted Wheel Warehouse.